As exciting as three new iPhones and a new Apple Watch with a built-in ECG may (or may not) have been for you, there were a lot of updates for other Apple products that we expected to see last week, but didn’t get. This left many wondering if Apple was going to simply hold off on announcing anything else until 2019, or whether the company had another event planned for later this spring. Well, based on info buried in the new iOS 12.1 beta found by 9to5 Mac, it seems Apple does have one more thing coming up. And if past events are any indication, it will most likely take place some time in late October. The code in the iOS 12.1 beta specifically contains the text “iPad2018Fall”, suggesting that we have a new iPad coming before the end of the year (as it is currently autumn in the US). 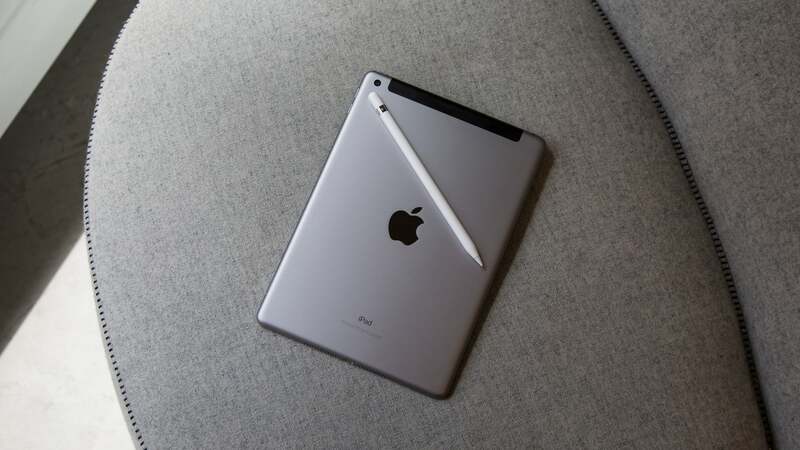 That falls in line with numerous rumours we’ve heard about a refreshed iPad Pro featuring slimmer bezels and FaceID instead of Apple’s traditional TouchID sensor. Other things we expect to see include the reveal of a new, low-cost MacBook, second-gen AirPods with a case that supports wireless charging, and potentially, a cheaper version of the HomePod, or at least more updates for Apple’s first and only smart speaker. One thing that seems unlikely though is any news on AirPower, because after being a no-show last week, multiple tech insiders have reported info from sources claiming that the multi-device wireless charging pad Apple teased last year has either been cancelled or sent back to the drawing board.